Sell tickets for your events. Track your sales, promote your event and join the OutSavvy community. The lowest ticketing fees around combined with a complete ticket management system. Register your free account today and start selling instantly. 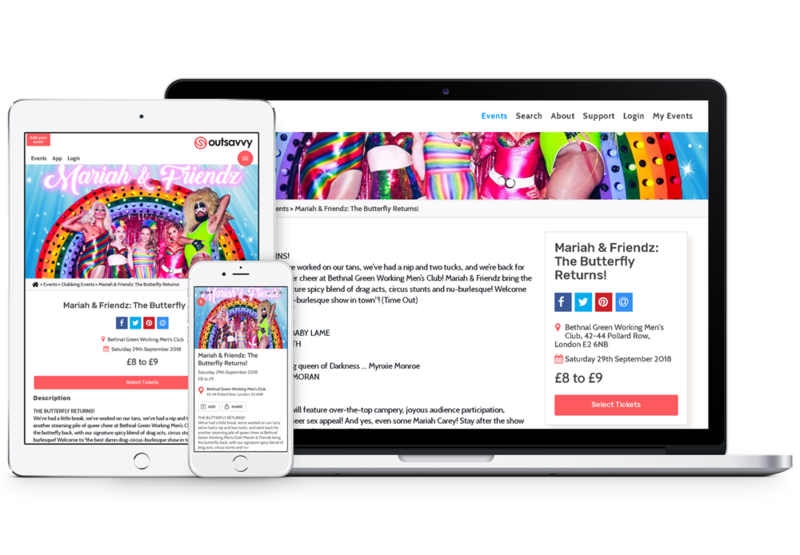 Our ticket fees are simple, transparent and best of all good value. No fees on free events, special charity discounts and fees are gradually lowered for high ticket items. Payout within 5 working days of your event. Use the slider below to select your ticket price and discover our low fees. If you have large events or special ticketing requirements please contact us here. 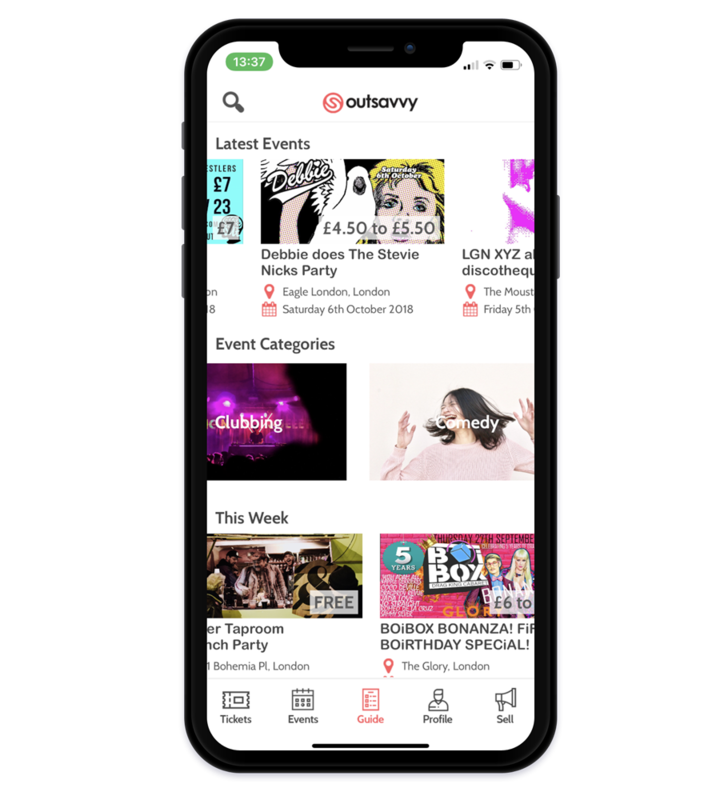 Use OutSavvy as your primary ticketing platform and appear on our app and website and get a spot in our weekly newsletter sent out to tens of thousands of subscribers every week. 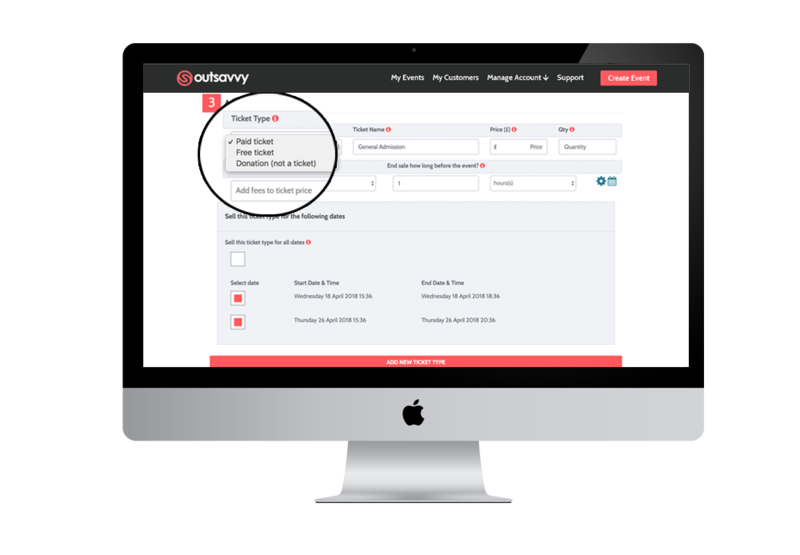 "We love OutSavvy as a ticketing agent"
"You guys helped make our event as slick as possible. Thanks for all your support!" "Your staff have been a great help to us organising tickets for our event."